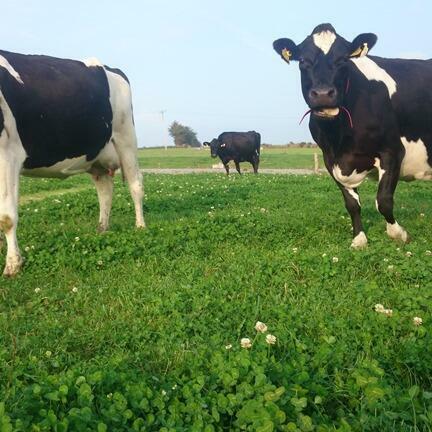 Ahead of the Dry Cow events that will take place across Ireland this Autumn, Mastitis expert Don Crowley speaks about the importance of the dry period and its impact on future production and profit potential. Don looks at the key management factors leading up to dry off, the treatment process and after dry cow therapy. He also explains good preparation, hygiene and making sure you have enough help are key factors for successful dry cow treatment, all within farmers control! Finally, Don gives an insight into selective dry cow therapy, and suggests what cows it would work for in your herd.